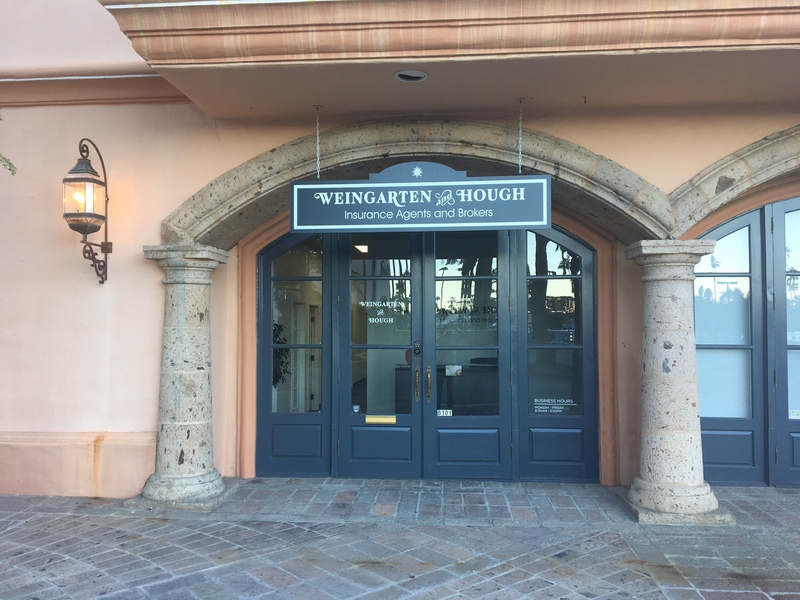 At Weingarten and Hough – Insurance Agents and Brokers, we specialize in establishing protection for the luxury assets of clients through our Private Client initiative. Administering superior client service, our agents provide comprehensive and cost-effective insurance solutions to high-net-worth individuals and families in Palm Springs and surrounding California communities. Through our Private Client program, which is backed by private insurance carriers that recognize the unique needs of affluent clientele, we have the opportunity institute even more flexibility when insuring high-end assets. The ultimate goal of this initiative is for a client to pay for the exact protection they need, specifically when addressing coverage for luxury homes, vehicles, personal collections, and additional liability protection. High Value Home Insurance – Superior coverage for the affluent home owner, encompassing: unlimited dwelling replacement cost, replacement cash out option, backup sewer and drain coverage, identity fraud, travel assistance, equipment breakdown, and high deductible waiver options. Luxury Auto Insurance – Exceptional coverage and benefits for luxury vehicles, including: new car replacement, agreed value, auto loan and lease gap insurance, rental expense with no per-day limit, full glass replacement, and more. Personal Collections Coverage – Protection fitting for high-end personal collections, such as: fine arts, jewelry, wine, guns, and more. Personal Excess Liability – Additional layer of liability protection above basic liability insurance, which establishes added peace of mind. Every high-end asset we insure is distinct, as are the Californians who own them. We work one-on-one with these individuals to confirm their expectations are exceeded. Service continues long after the policy purchasing process with our agents serving as a first point of contact. If you are interested in learning more about this program, please contact our agency at your convenience.